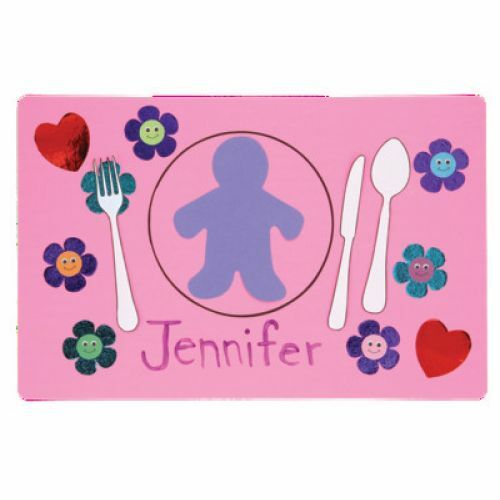 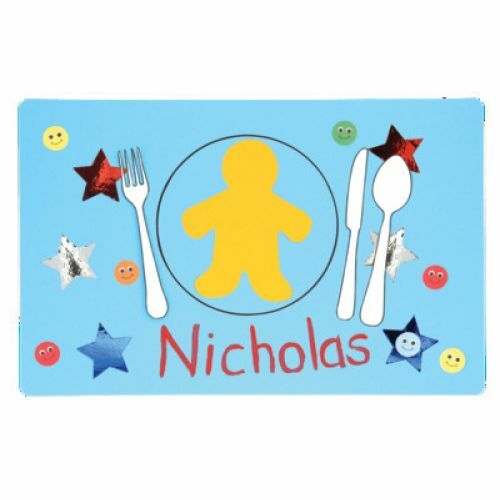 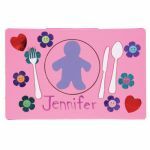 Have kids decorate their own personalized placemats with Kids Placemats from Hygloss. 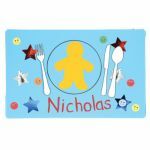 Using our sturdy Brights 11" x 17" cardstock paper, make decorating personalized placemats an exciting activity for birthday parties, school lunches, picnics and more. 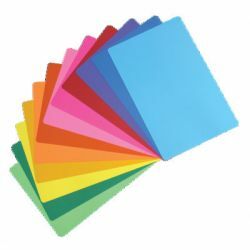 24 per pack.